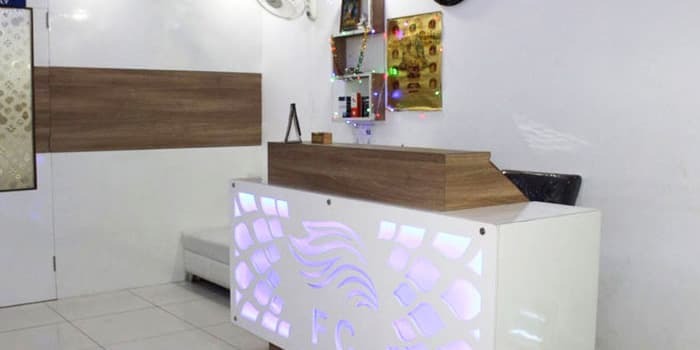 FCHTC is the proud hair transplant clinic in Ludhiana for having well qualified hair transplant surgeon & team; who are competent enough to handle all the technicalities, complications and minutely detailed hair transplant procedures. 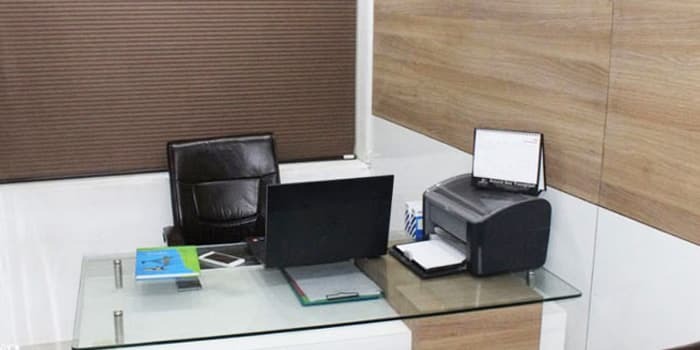 The dedication of our experienced surgeon plays an important role to accomplish high success rate in the surgeries..
We believe in the quality of treatment and our devotion to patient care- both pre & post the hair transplant surgery; which really segregates us from the list of other hair transplant clinics in Ludhiana. We offer outstanding hair restoration results with surgical (FUE, FUT, Bio FUE etc) & non-surgical (PRP Therapy, Artificial Implants etc) hair loss treatments. We are relentlessly in touch with the latest innovations in this field and this is the foremost reason that we have triumphant track record of doing enormous number of hair transplant surgeries. With the ultimate hair restoration procedures, our mission is to provide the patients, their long lost confidence, happiness and satisfaction. The eminent medical professionals at our clinic always strive to provide ace quality treatment and post-operative care to the patients. 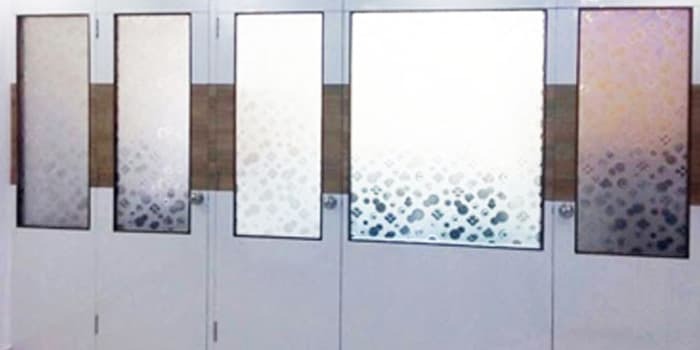 The highly advanced, hygienic, infection free and perfectly aesthetic atmosphere at FCHTC always ensures best possible results without any side effects. Ensuring the optimum comfort of patients and making the whole procedure pain-free for them, is our primary matter of consideration. The vision of First Choice Hair Transplant & Cosmetics is to become the most preferable hair transplant clinic at national level in the imminent future. Not only for the patients, we also aim to make this clinic the most suitable & convenient place for the team and other staff members. We’ll accomplish this vision with our compassionate customer services, integrated approach, minimally invasive technologies and great work environment. Dr. Rohit Garg is a well renowned hair transplant surgeon who makes use of realistic & sophisticated approach to perform the safest & efficient surgeries; making the patients comfortable during the whole treatment procedure. Having a vast experience in this field, he serves the patients at First Choice Hair Transplant & Cosmetics in Ludhiana. He has the capability to eliminate scarring and damaging to the skin & surrounding follicles along with maintaining the highest standards of quality at each & every phase. Our experienced hair transplant surgeon works with skilled team of technicians. They are the professionals with proven experience; therefore you don’t need to worry about which hands are going to treat your hair loss/baldness. 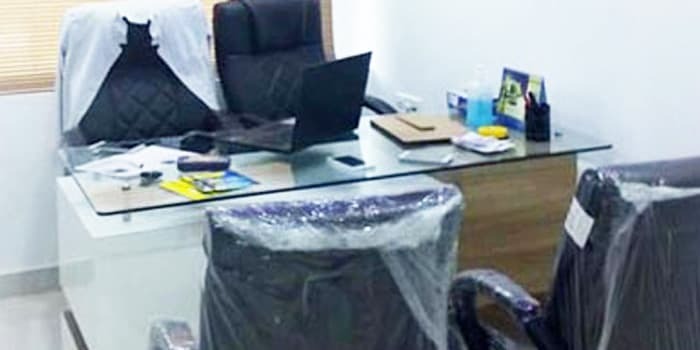 The infrastructure of First Choice clinic is fully fitted & decorated with latest convenience; where we provide proficiently planned patient care & excellent facilities before, during and after the surgery for Indians and patients from other countries as well. We aspire to provide real value of the money to our esteemed patients. Our superiority in clinical care and high quality results attached with pocket-friendly price tag always ensure high degree of patient satisfaction. The caring, friendly and cooperative staff at FCHTC ensures optimum patient comfort. 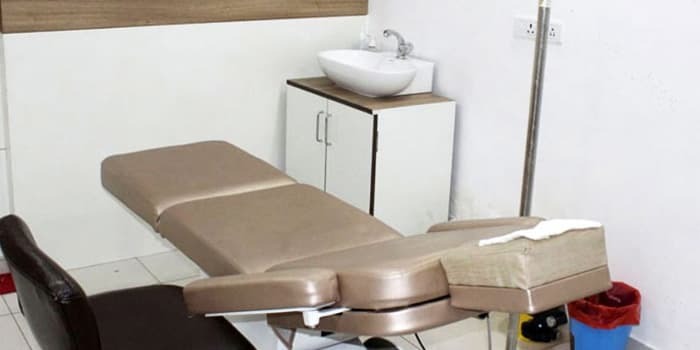 Our welcoming and thoughtful staff also helps alleviate the doubts and fears of the patients regarding surgical & non-surgical hair restoration procedures. At FCHTC, we offer bespoke consultation to our patients for assessing the degree of problem and planning the treatment accordingly. We never overlooked any of the aspects related to hair loss treatments; both surgical & non-surgical. We are dedicated & committed to attain high caliber hair restoration results, beyond the patient’s expectations. You can get sincere reviews & testimonies from our lots of happy clients who have had a good hair loss treatment at FCHTC. We provide accommodation for the hair transplant candidates (if required) with preferential room rates at hotels in Ludhiana, Punjab. Also, we serve complimentary breakfast/lunch for the patients on the day of their hair transplant surgery. First Choice has performed hair transplantation for wide number of patients, both Indians & Foreigners. The fast healing approach with minimized risks involved has prompted a large count of patients to choose FCHTC for efficient hair restoration treatment.